Here at Eden Pointe, we offer the best in 1, 2, 3, and 4 bedroom apartments in Houston! Our numerous floor designs, generous amenities, friendly community, and convenient location ensure that there’s always something to suit you. 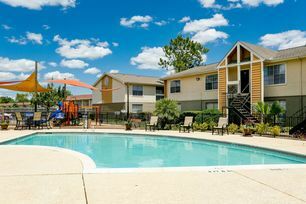 The combination of our individual unit and neighborhood wide amenities provides residents with the best in comfort and class among any of theBriar Forest apartments. 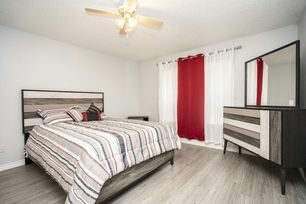 Our pet friendly units come with complimentary patio/balcony space, garbage disposals, refrigerators, dishwashers, walk in closets, high speed internet access, washer/dryer hookups, and cable access. Within our beautiful gated community, we house a modern fitness center, playground area, 24 hour laundry facilities, as well as on site management. We are also excited to announce that our large swimming pool and Jacuzzi hot tub will be made available by the end of June! Come visit our leasing office and let our expert staff show you why Eden Pointe at Wilcrest is right for you!